The Tour and Safari Association of Namibia (TASA) held its annual AGM at the Kalahari Sands in June 2014. The AGM was attended by 19 members and the agenda included amongst others key speakers, including Bonnie Mbdizo of the Namibian Tourism Board, Louis Nel, invited on behalf of MARSH Namibia and Nathaly Ahrens of Air Namibia. At the AGM the new boardmembers were nominated and voted in as well for the year ahead. The association is delighted to announce Bernd Schneider as newly appointed chairperson, to take over from Martin Wiemers, who chaired TASA for two consecutive terms. Bernd Schneider is the owner of Destinations Travel and has been in the Namibia tourism industry for many years. He’s been on the TASA board in the past and all board members were delighted that he accepted the responsibilities of this massive task. Bernd studied tourism in Cape Town and started his career at the Namibian Tourism Office in Frankfurt. 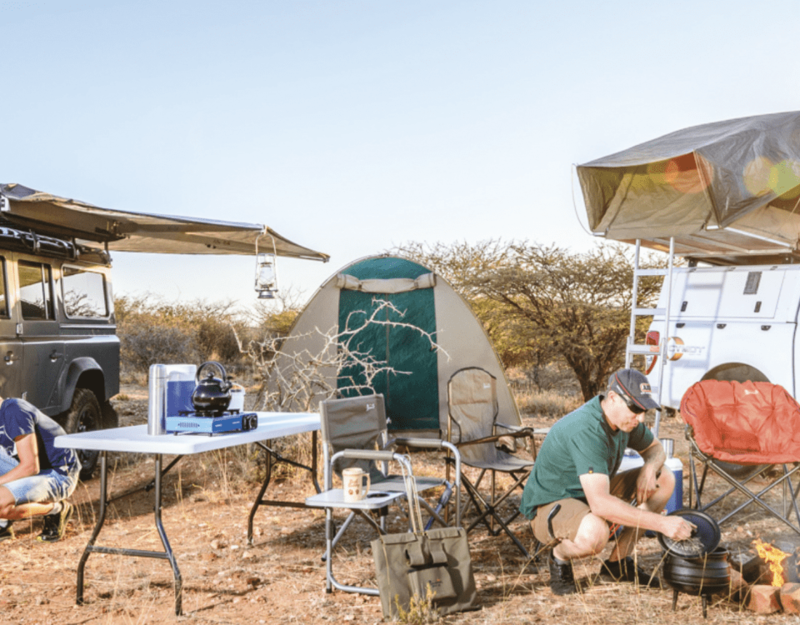 He gained his first tour operator experience at Oryx Tours (now Sense of Africa) and then moved to Germany to continue his tourism career internationally. After having worked for six years on management level in Germany, he drove together with his brother from Europe all the way through Africa to return to Namibia and then started his own tourism operation company, Destinations Travel. Jules Ives of Chameleon Holidays was voted back into the Vice Chairperson position and Birgit Bekker from Wilderness Safaris continues as Secretary for the association for another term. New boardmembers elected to TASA are Tanja Sentefol of SWA Safaris, Margo Bishop of ATI Holidays, Olga Sell of Makalani Travel and Werner Beddies of Kuoni Private Safaris, whilst Carsten von Luettwitz of Pack Safari remained for a second term as board member as well. Roswitha Lowe of Africa Calls continues as co-opt member, whilst Nathaly Ahrens of Air Namibia has joined the co-opt membership. Founded in 1989, TASA is a voluntary private sector body that acts on behalf of its members to encourage the development of responsible tourism in Namibia, ensure standards and reliability in the Namibian tourism industry and further the common interest of the Namibian Tour Operators. Members of TASA are committed to maintain professional standards.